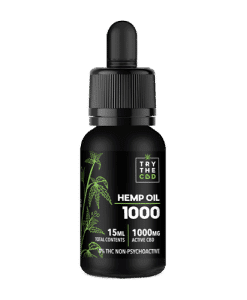 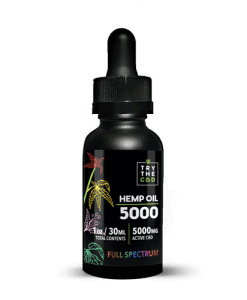 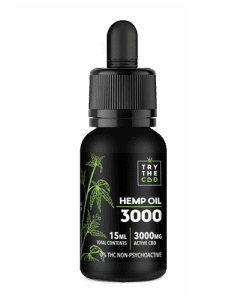 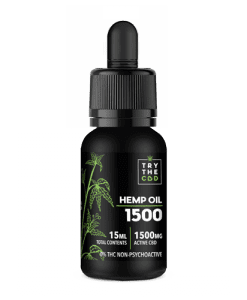 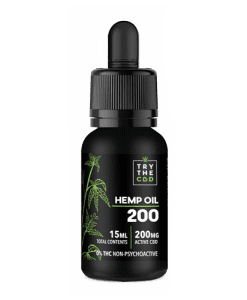 Hemp Extracted CBD Oil takes health and wellness routines to the next level. 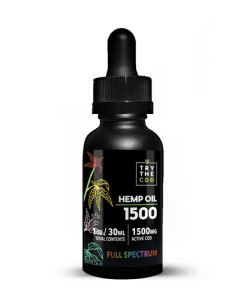 An added concentration of naturally occurring cannabinoids, antioxidants, neuroprotectants, and essential fatty acids focus your mind and body on promoting superior health and wellness. 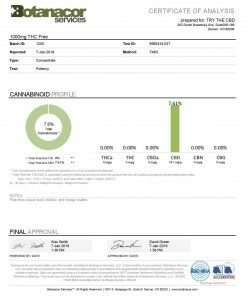 tetrahydrocannabinol (THC), cannabichromene (CBC), cannabinol, (CBN). 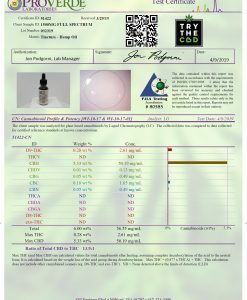 Each cannabinoid has unique properties. Many times the ratio of CBD to other cannabinoids can enhance or moderate its effects. 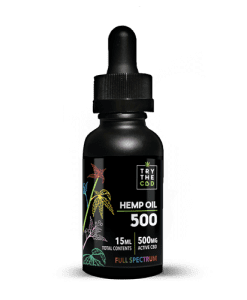 CBD oil is the most popular for preventing and/or treating a variety of health conditions. 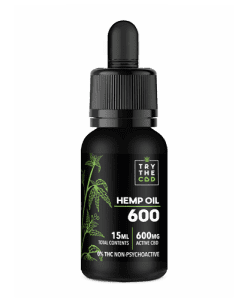 All of our products are Heavy Metal and Pesticides FREE. See our latest Third-Party Lab Results in the product photos.